Family portraits can be taken in late fall and winter. Although, I don't recommend shooting in the bitter cold for long periods of time. Everyone will look a bit red! However, you can create a look of beauty and warmth even during the cold months. I love the warms tones in these images. It is hard to tell that it was the coldest day of the season. The Callan crew loved the result. Thank you Corey, Nora and Kelsey. I am looking forward to Spring and Summer portrait sessions at Peace Valley Park. Thank you to Jamie and her family for inviting me to their Doylestown home for family portraits! Alrighty. To be frank, this was one of the coolest experiences I have had as a photographer. 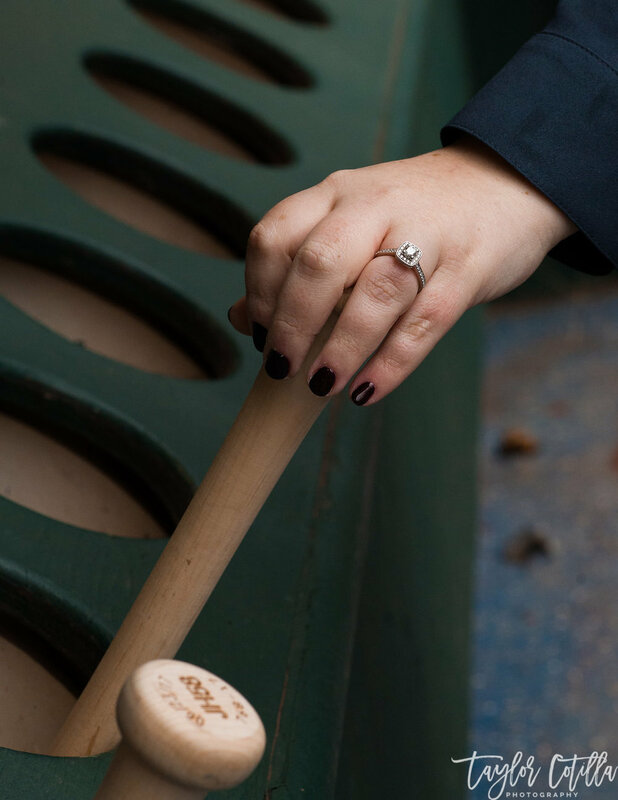 I love baseball and have spent many seasons sitting in the stands with my Dad. When Stephanie mentioned this as her first choice location, I was beyond thrilled and excited for them. 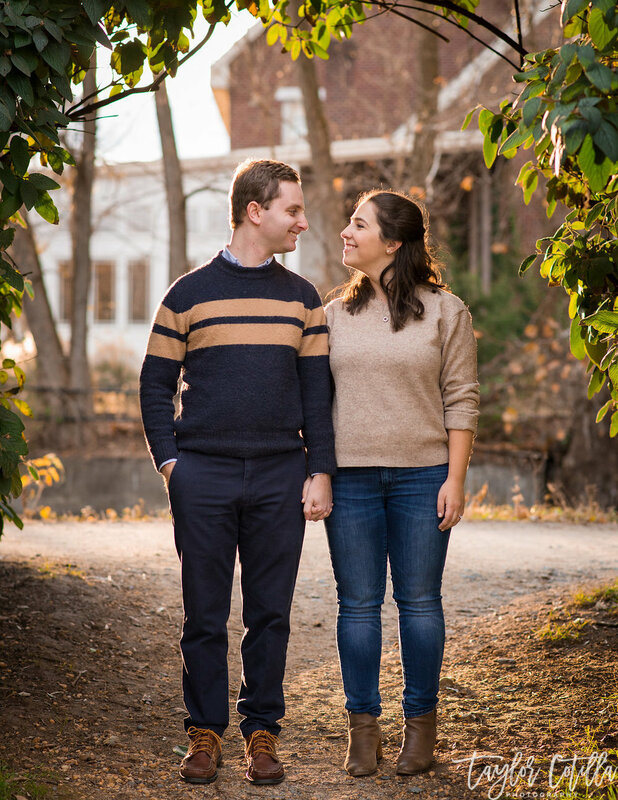 I knew that this would be a really special engagement shoot. Her father pulled some strings and we were in. One rule, No Grass. No problem. We met with a guide that led us from the field to the stands, the dugout, the locker room, batting cages and the Phillies Hall of Fame. Standing in an empty stadium that you have only seen packed was pretty surreal. Ed and Steph will look back at these photos and this day as one of the best, there is no doubt in my mind. So happy to have been a part of it. Thank you Ed and Steph. I am so glad to be your photographer. 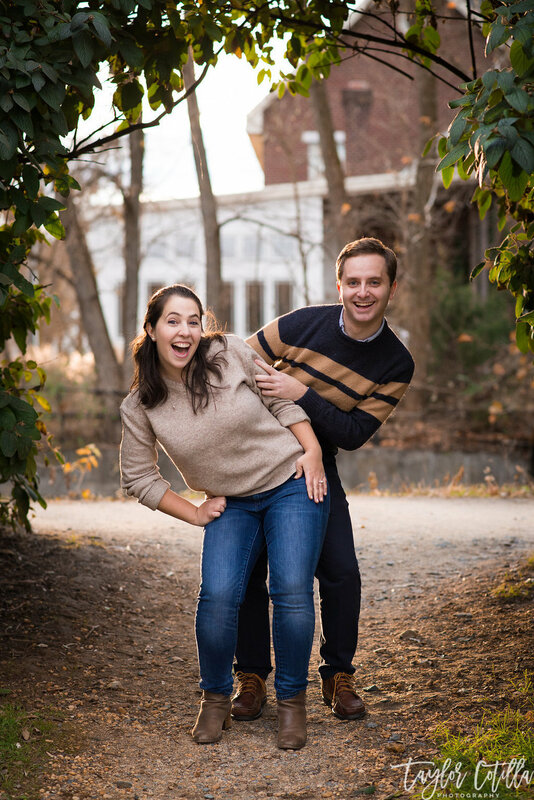 I love engagement shoots. I used to dread them with every ounce of me. Ha. Sorry but it's true. 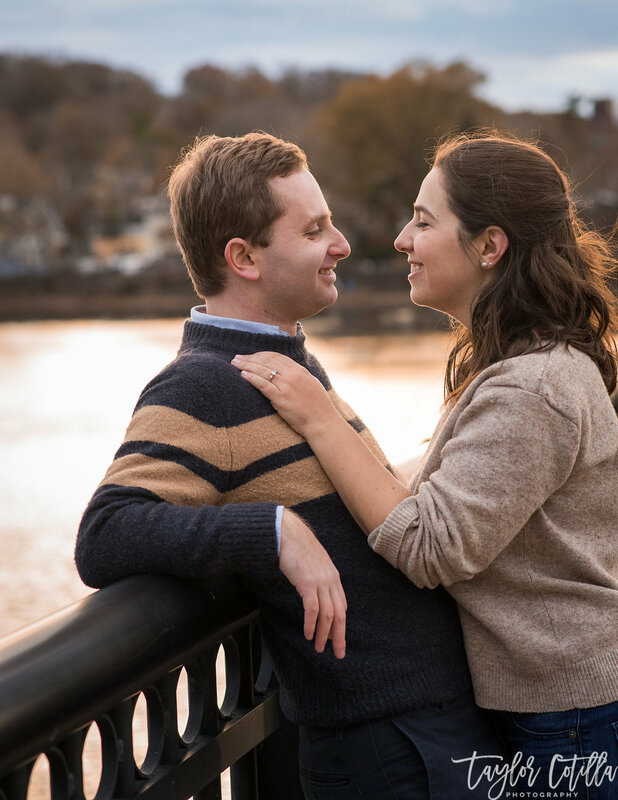 It took some time to find the groove and realize that what works best for me and more importantly for the couple, is to take a casual and fun approach to the day. Stiff posing isn't fun for anyone. 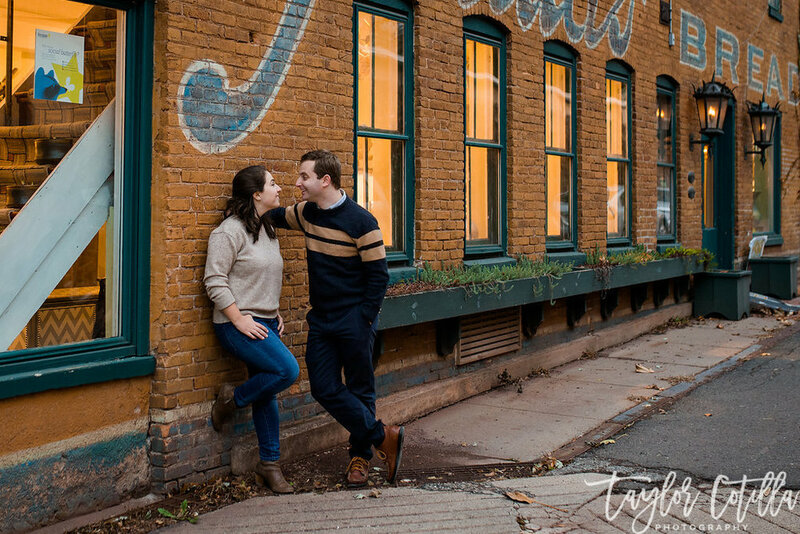 You can really get creative with locations and engagement session ideas. 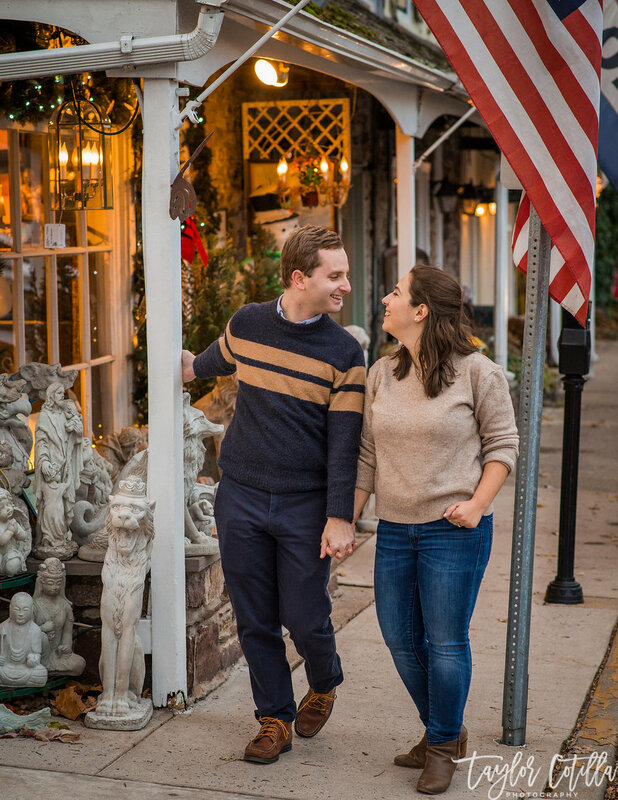 Remy and Scott were so excited about their engagement shoot in Lambertville. 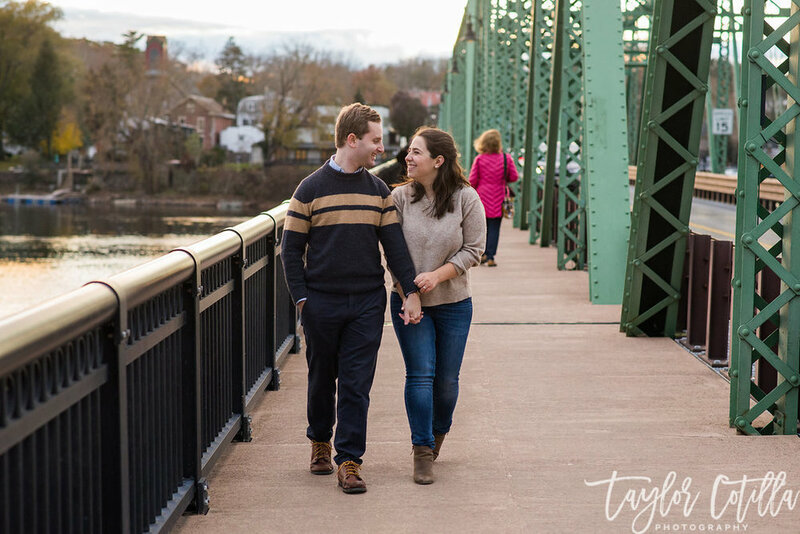 We met at the Lambertville Station and walked the canal, shot on the New Hope/ Lambertville Bridge and then headed around town to search for unique alleys and antique stores. They love antiques. They love being silly. We had a blast. I am really looking forward to their wedding day! :) Thank you Remy and Scott. From now until January we are offering Hot Chocolate Stand Mini Sessions 🌲 $100.00 🌲15 minutes 🍫5 Digital Images 🌲Print Release.🍫10% off of Prints ordered from Your Gallery with a free shipping voucher ♥️🌲 Real Hot Chocolate Will Be Served After Session is Complete! We decided to give a wedding away last year. We ran the contest on instagram and drew a random name from those that entered. Bre and Chris, a couple residing in Boston were our winners. To be honest, I think we were the winners. Bre and Chris are two of the warmest people I have ever met. 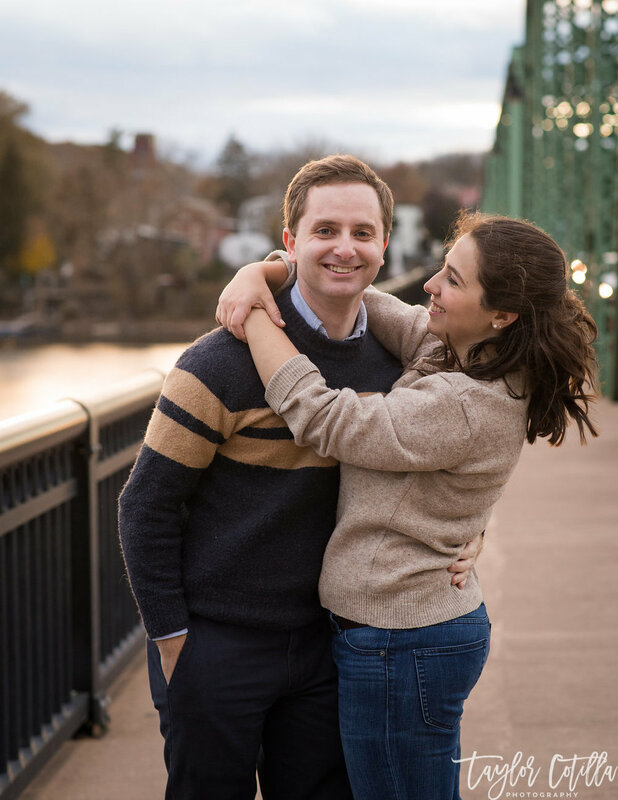 With their families, they planned a destination wedding weekend in Doylestown, Pa. They were married at the Pearl S. Buck House in Perkasie, Pa on October 22, 2016. It was chilly and rainy but it didn't stop the excitement for Bre or Chris. The ceremony took place indoors followed by a tented reception on the grounds of Pearl S. Buck. 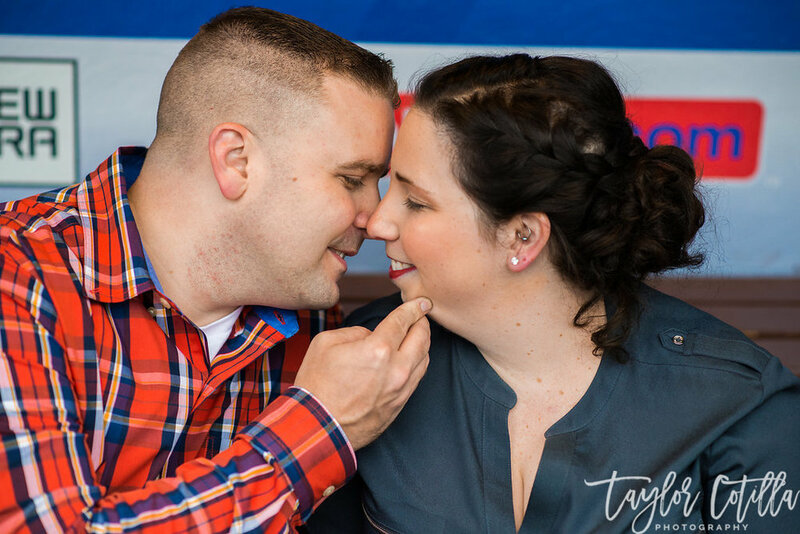 Thank you to Bre and Chris for letting us capture your wedding day and allowing us to share in these special moments. Christine and Lauren made a special request for bohemian photoshoot at Cuttalosa Farm in Lumberville, Pa. They came dressed and ready in the perfect bohemian style clothes. The setting sun provided the a golden glow, a photographers dream. Lauren and Christine will be renewing their vows in June and I am the lucky one that gets to be there to capture their love. I hold these two ladies near and dear to my heart. Enjoy!